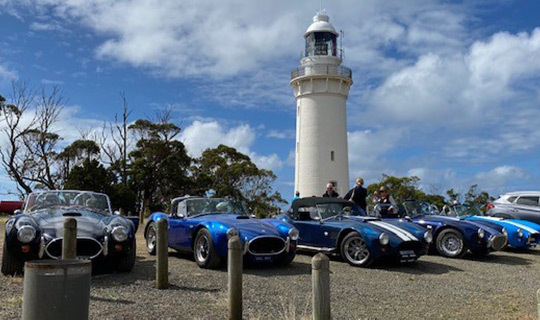 What better way to experience Tasmania than being in your own specialised car or motorcycle. Imagine driving the roads that many motoring enthusiasts have travelled and consider to be among the worlds best. You will stop along the way to marvel at Tasmania’s great history, breathtaking scenery, and indulge in the best of the state’s award-winning food and wine. Tasmania is only a short journey from mainland Australia easily accessible on the Spirit of Tasmania. 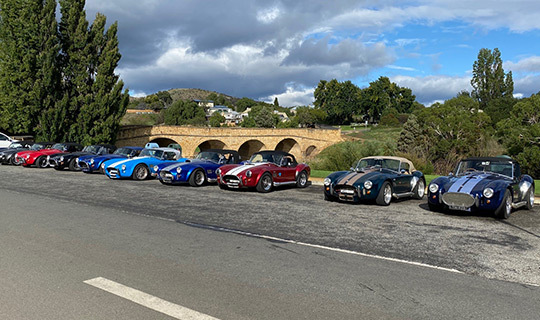 We believe we have all the ingredients for a magnificent ten day tour of Tasmania, a wonderful team, the prospects of a diverse range of exciting routes, outstanding accommodation, and wonderful cars in which to travel. The arrangements in Tasmania and for the ferry seem to be particularly well thought out and comprehensive. None of this would have been possible without the support and hard work of Zuleika. Our sincere thanks go to her. 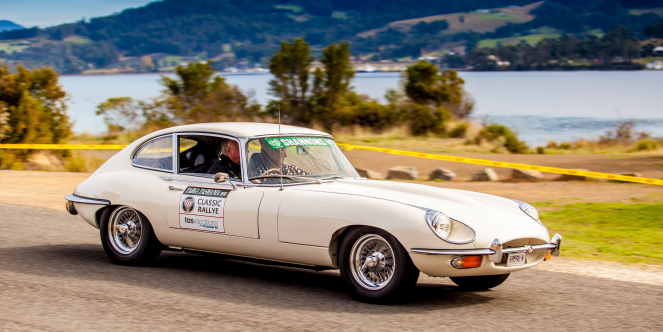 The Shannons Classic Rallye is a non-competitive touring event that combines the best of Tasmania with an inside view of the competitive components of Targa Tasmania. This is only made possible through the great relationship TasVacations has with Targa Tasmania. 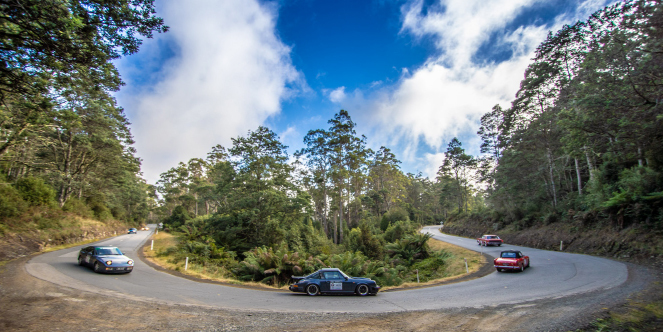 This magnificent 9 day classic rallye will guide you through Tasmania’s natural wonders and quaintest of towns via some of Targa Tasmania’s signature rally stages. You will stop along the way to marvel at Tasmania’s great history, breathtaking scenery and indulge in the best of the state’s award-winning food and wine. To qualify, generally the car you bring on this classic rallye should be at least 30 years of age or eligible for historic registration in your state of origin, above average condition and capable of cruising easily at 90km per hour for the duration of the rallye. Drivers must enter with a passenger/navigator. Both driver and passenger must hold a CAMS L2 non speed licence and only 2 persons per vehicle are permitted in Targa Stages. Tour places are strictly limited and will be filled based on the order of registrations received and accepted. You will be joined by other like-minded motoring enthusiasts as your Classic Rallye starts in Devonport. The Official Start commences at Country Club Tasmania in Launceston followed by other Targa stages. 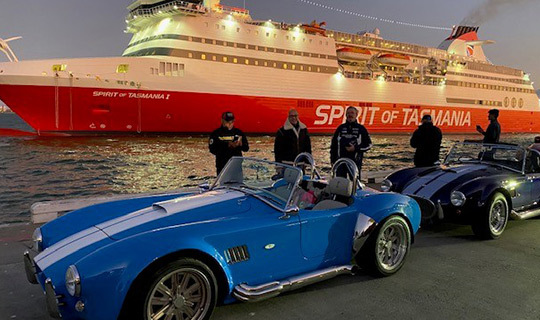 Your nine day, eight night, guided tour will end as you cross the Official Finish in Hobart where you will receive your Targa Tasmania Finishers Medallion. Then celebrate the success of the tour at the Exclusive Targa Tasmania Shannons VIP Finishers Party, followed by your groups own exclusive Finishers Presentation Dinner. 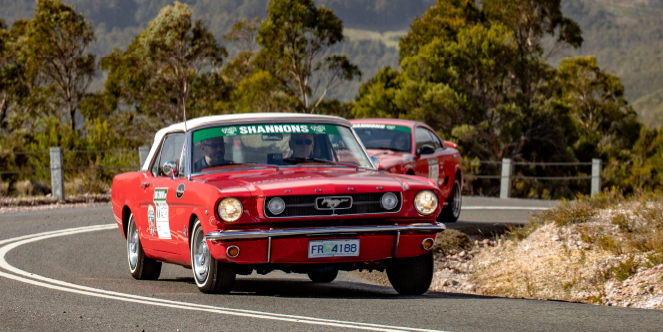 To secure your spot on the 2019 Shannons Classic Rallye, please contact our Groups Coordinator via email at groups@tasvacations.com or by calling 1300 827 822.